Did Millennials Kill The 9-To-5 Workday, Or Just Point Out That It’s Dead? 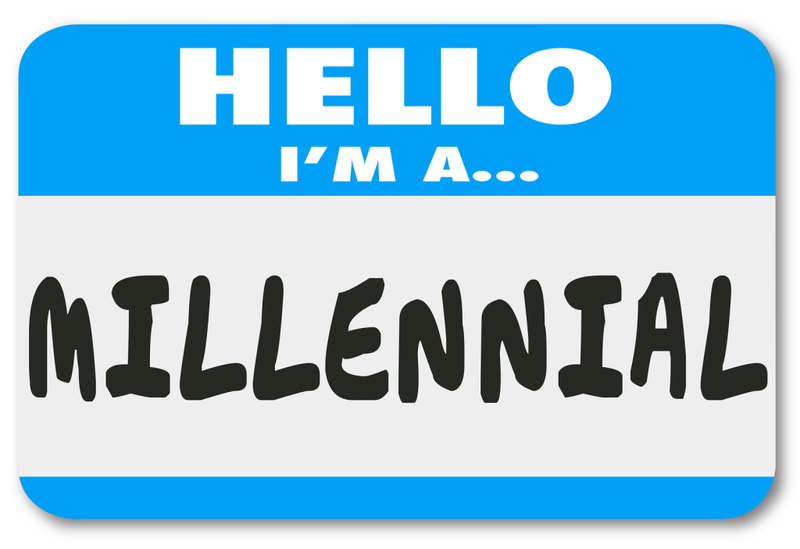 Millennials are now the largest generation in the workforce, and it comes at no surprise that they have a thing or two to say about where, when, and how we work. They are quick to toss aside the traditional 9-5 schedule and are interested in employers that can offer them more than safety and consistency, such as room to advance within the company and in their career, and flexible work options that integrate the latest in remote workforce technology. Read more: Did Millennials Kill The 9-To-5 Workday, Or Just Point Out That It’s Dead? According to a new study by the Center for American Progress, all individuals are not treated equally when it comes to requesting paid time off and flexibility options in the workplace. Sarah Jane Glynn, Director of Women’s Economic Policy at the Center for American Progress, shares, “You shouldn’t have to win the boss lottery to have access to basic workplace standards such as paid leave;” however, race and ethnicity play a part when it come to access to paid leave and flexibility. Learn more: RELEASE: Access to Paid Leave and Workplace Flexibility Varies Dramatically Among Workers, CAP Report Reveals. The Arizona Department of Health Services allows parents to care for their babies in their office until they reach six months old. Nearly 200 companies in the Unites States have policies in place around bringing babies to work, double the number a decade ago. Companies like Zutano, a baby clothing company, have found that their most loyal employees have been participants in their babies-at-work program. Read more: These companies decided to let employees bring their babies to work every day. Several high-profile male athletes have made their way into news headlines in recent months with demands for greater work flexibility. A recent study by EY found that two-thirds of dads would give up a promotion, change jobs, take a pay cut, or relocate in order to experience greater balance in their personal and professional lives, suggesting that work flexibility is not just a woman’s fight anymore. Read more from EY Global Diversity & Inclusiveness Officer Karyn Twaronite: A home run for success at work and at home. In this interview with Office Space, 1MFWF supporter Kate Lister reveals how workplace wellness is critical to a company’s bottom line. Having evaluated over 4,000 research papers and case studies on the societal, environmental, and economic benefits of workplace wellness strategies, Lister shares her findings: Workplace Wellness: How and why it needs to be measured. A new Chemical and Engineering News survey shows that flexible scheduling arrangements are assisting chemical engineers and chemists in attaining a healthy work/life balance. Many of the nation’s large firms including Procter & Gamble and BP, as well as government agencies, colleges, and midsized and smaller companies are offering alternative or flexible scheduling arrangements for their employees, helping to keep their engineering talent. Read more: Balancing the work-life equation.